Médiamétrie is partner of the radio show to be held at the Grande Halle de la Villette. The 2018 edition is intended to encourage meetings between all players in the radio market. Our radio team will be present on our stand C20 during this event. Intervention of Emmanuelle Le Goff, Director of radio and overseas department at Médiamétrie, the 25th January at 10:30am at the Keynote "Young people and Radio" - Blue Auditorium. Intervention of Jamila Yahia Messaoud, Director of Consumer Insights Department at Médiamétrie, the 25th January at 12:00am at the "Voice Assistant" roundtable - Blue Auditorium. 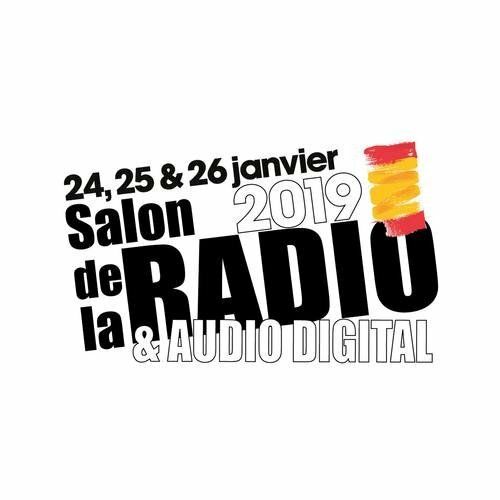 Intervention of Jean-Paul Dietsch, Director of the CMPA / OJD and Olivia Brunet, Director of Audience Measurement at Médiamétrie, the 25th January at 16:30pm at the Joint Keynote "CPMA - Médiamétrie: Towards a measurement of diffusion certified podcasts" - Yellow Auditorium.